In general, Honda Civic maintenance tends to be fairly straightforward and affordable, though the items that are replaced further down the maintenance line are generally more expensive. For example, getting your oil changed is an inexpensive and regular procedure, while getting your spark plugs or tires replaced tends to be more expensive. This Honda Civic maintenance schedule is an a great starting place, but you should consult our trusted Honda certified technicians near Inglewood to make sound recommendations for your specific vehicle. The Honda maintenance schedule is made easier for you with Maintenance Minder™, which tells you when it’s time to get an oil change. It is also able to remind you of other routine maintenance as the Honda Civic service schedule dates come up. 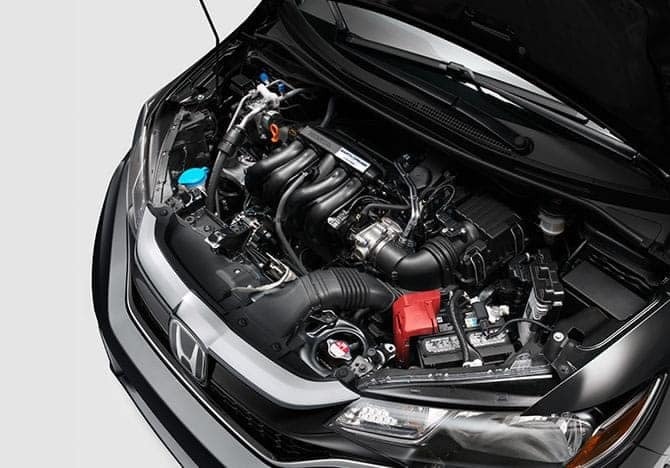 At Airport Marina Honda, we’ve hired a full team of factory-trained and certified technicians and equipped our service center with the latest diagnostics equipment and authentic Honda OEM parts. Check out our current service specials online for better deals on your Honda maintenance schedule, and contact our service department online or by phone at (888) 381-0444 with any questions.